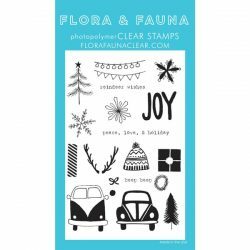 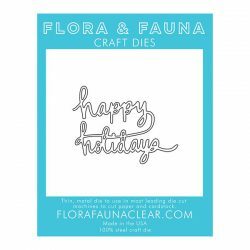 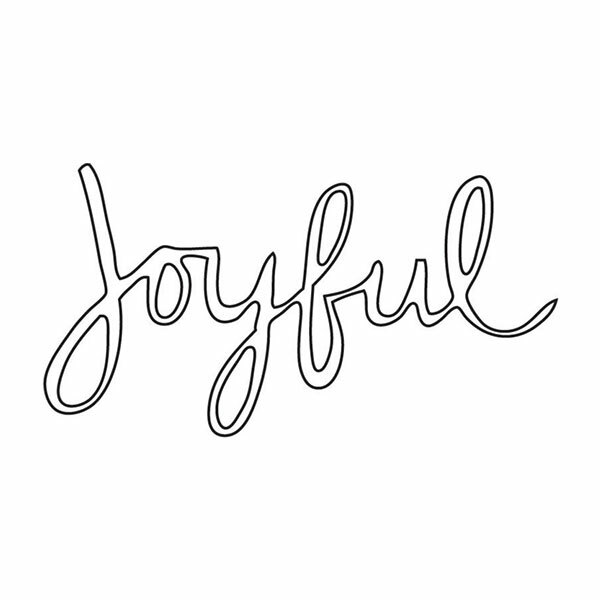 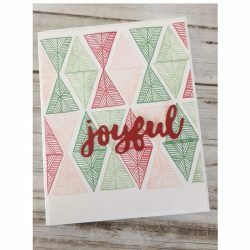 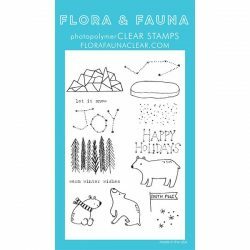 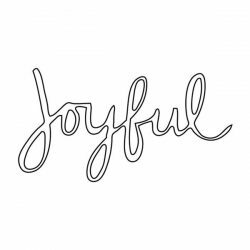 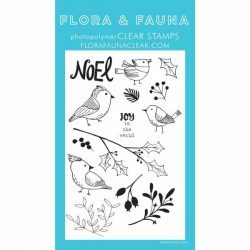 Joyful die by Flora & Fauna. 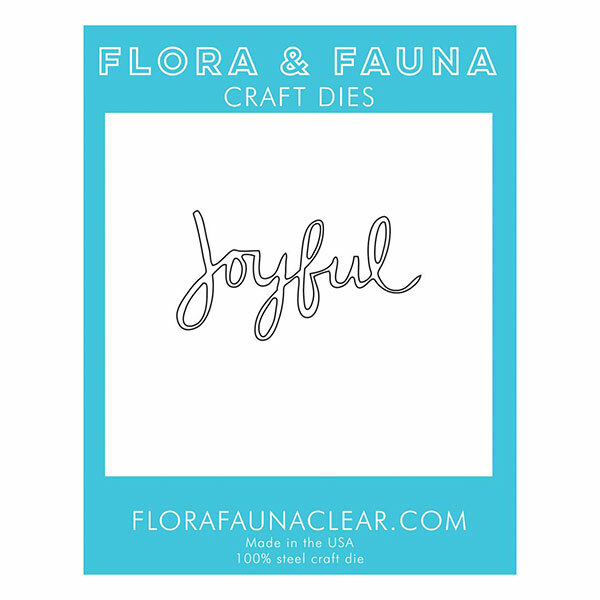 Words dies are a favorite and this one is a classic. This brush lettering font is fun to use and adds a bold statement to any card.